♥ Tired of the same old options to dress up your dog's collar? 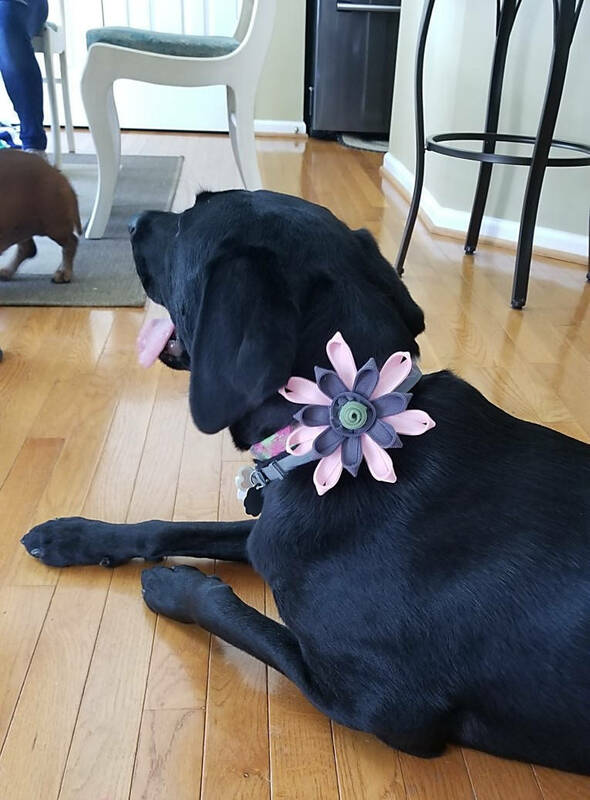 Look no further than here - Wagamuffins exclusive limited edition dog collar accessory Zipper Flowers! 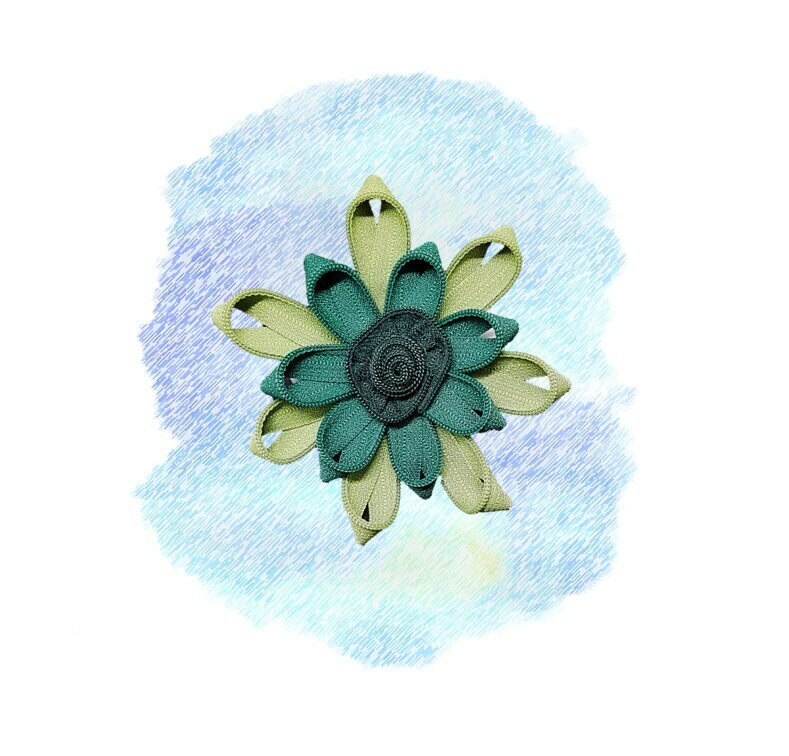 Each flower is cut from zippers, each petal lovingly hand-formed, and the center carefully crafted to form a beautiful flower you won't see anywhere else! The back features a felt circle for added stability. 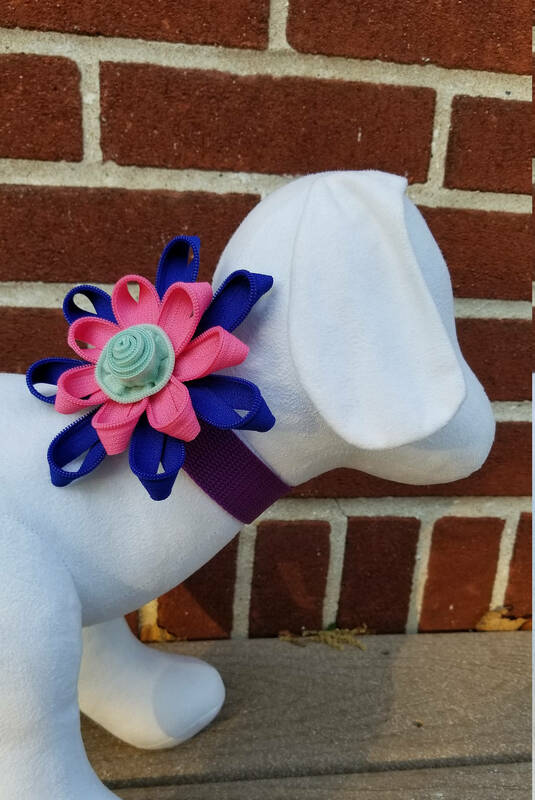 Each flower takes many hours to complete and materials/colors are not always available therefore each flower is available until sold with no guarantee we will feature it again making it just as unique as your four-legged friend! 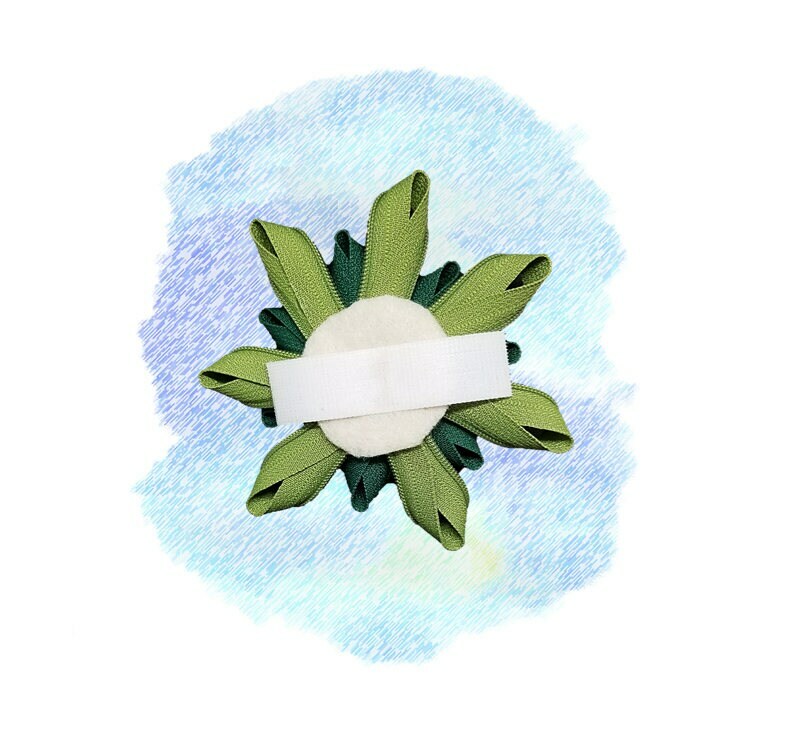 ♥ The colors within this flower are: Olive (outer petals), Evergreen (inner petals), and Forest Green (center). 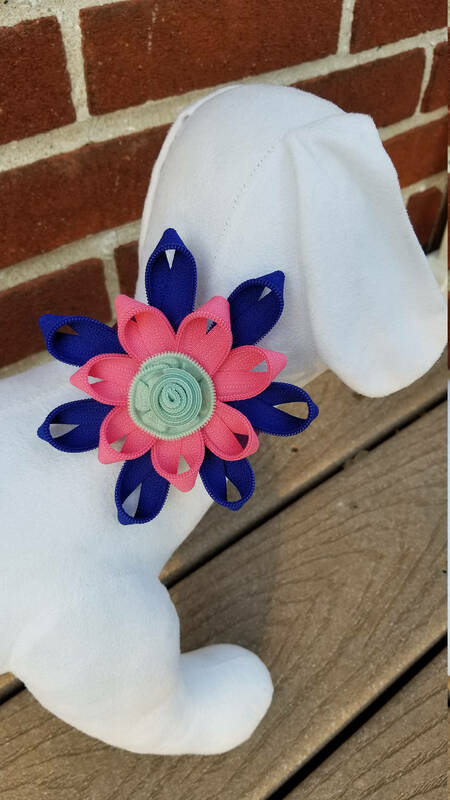 ♥ Each flower has a Velcro hoop on the inside to easily slip over a collar and stay in place.